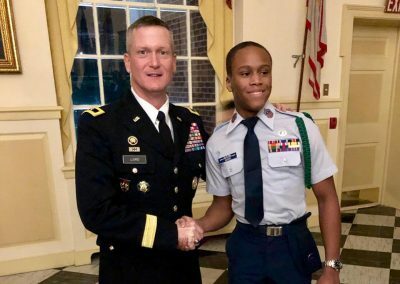 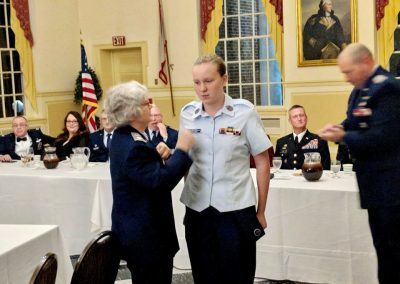 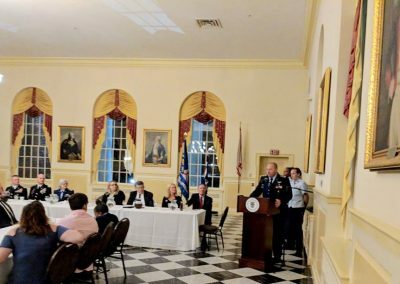 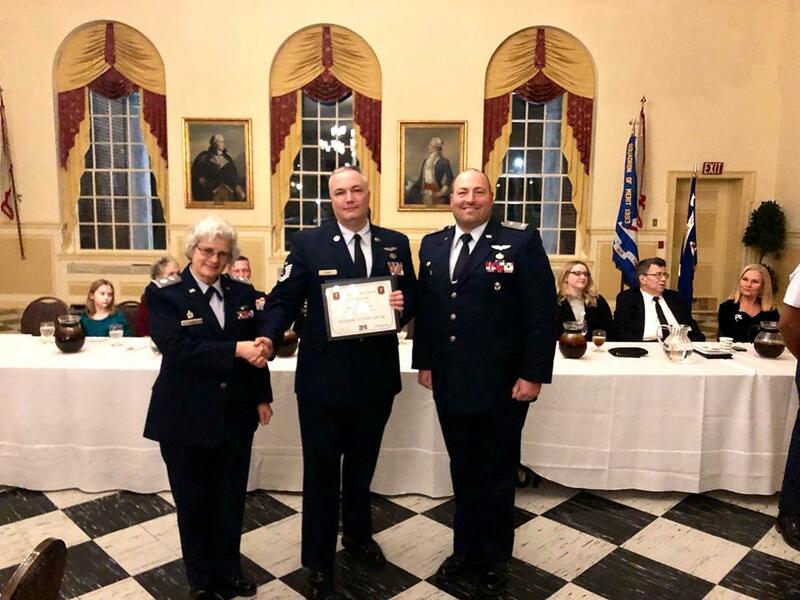 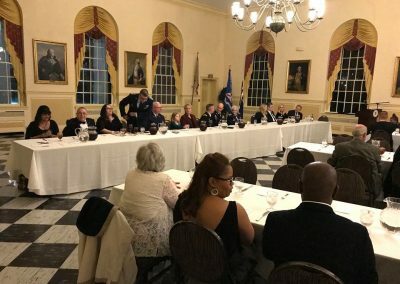 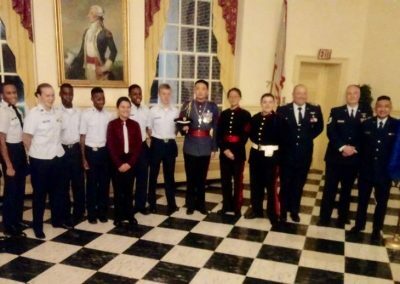 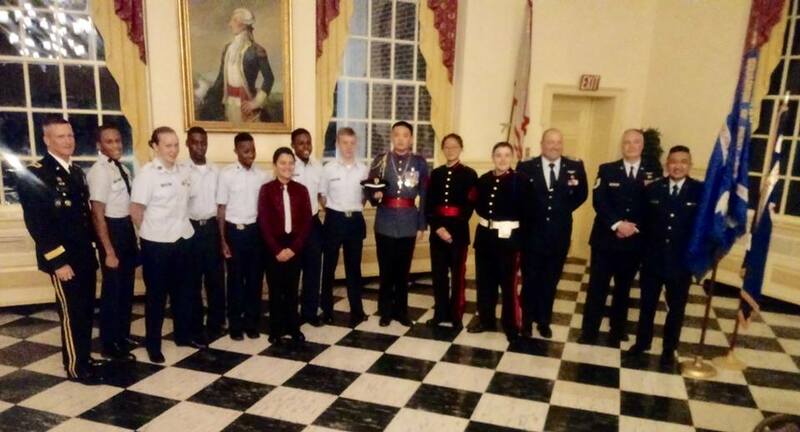 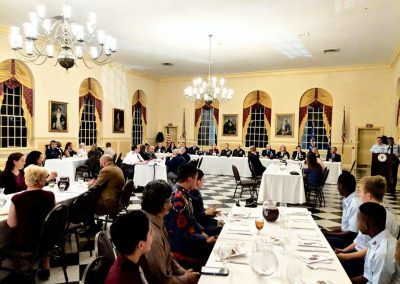 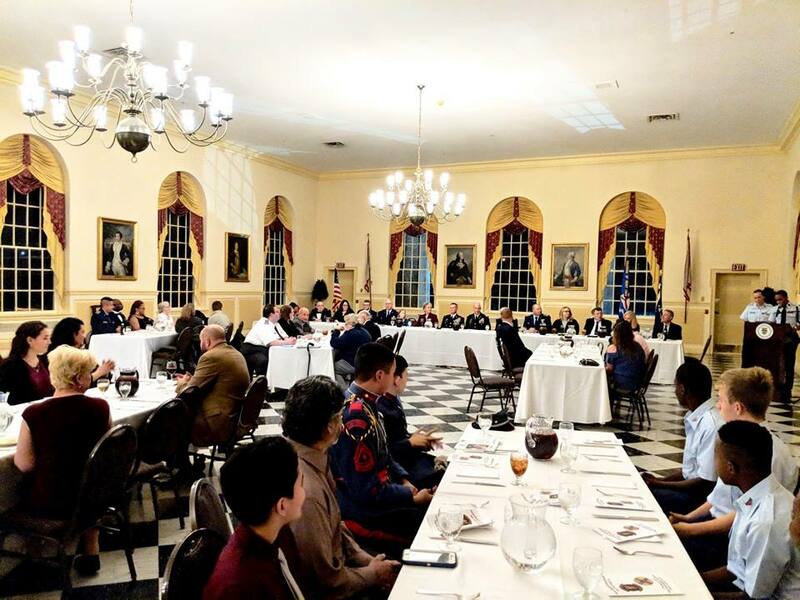 On November 17, 2018, Squadron 1007 and 1003 celebrated the hard work and dedication of our cadets and senior members with an awards banquet. 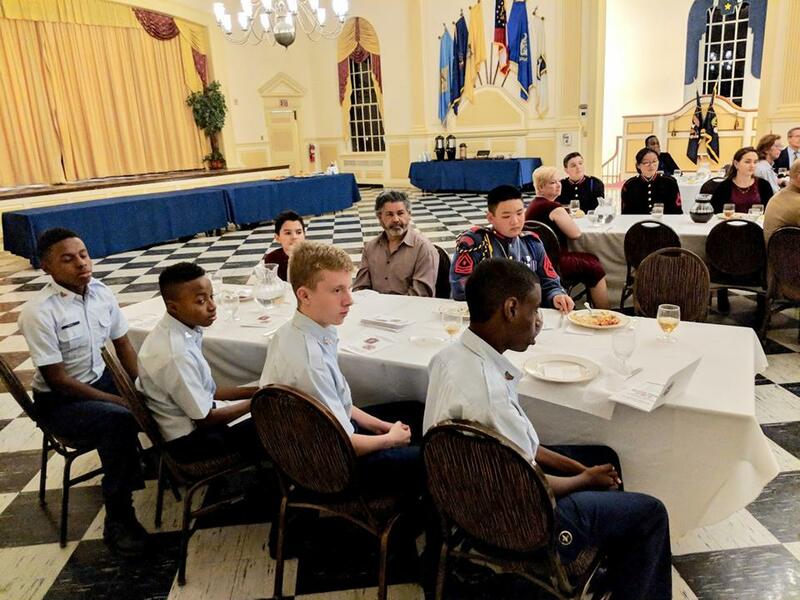 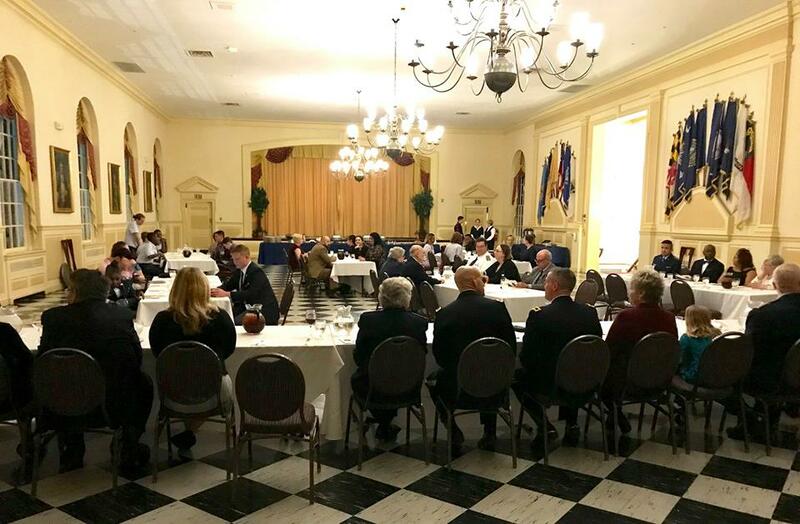 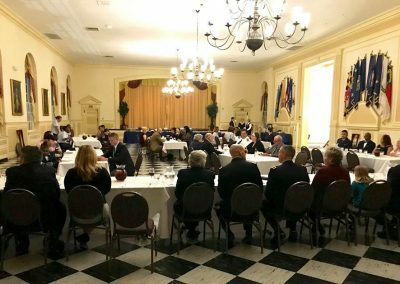 Thanks again to our host and new partner, Valley Forge Military Academy & College, for a wonderful venue, delicious catering and amazing staff. 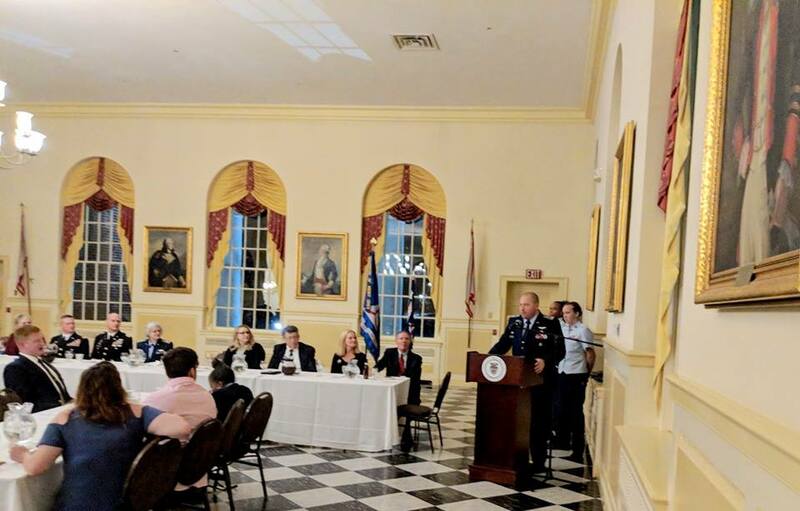 A special thanks to Major General Lord, our key note speaker. 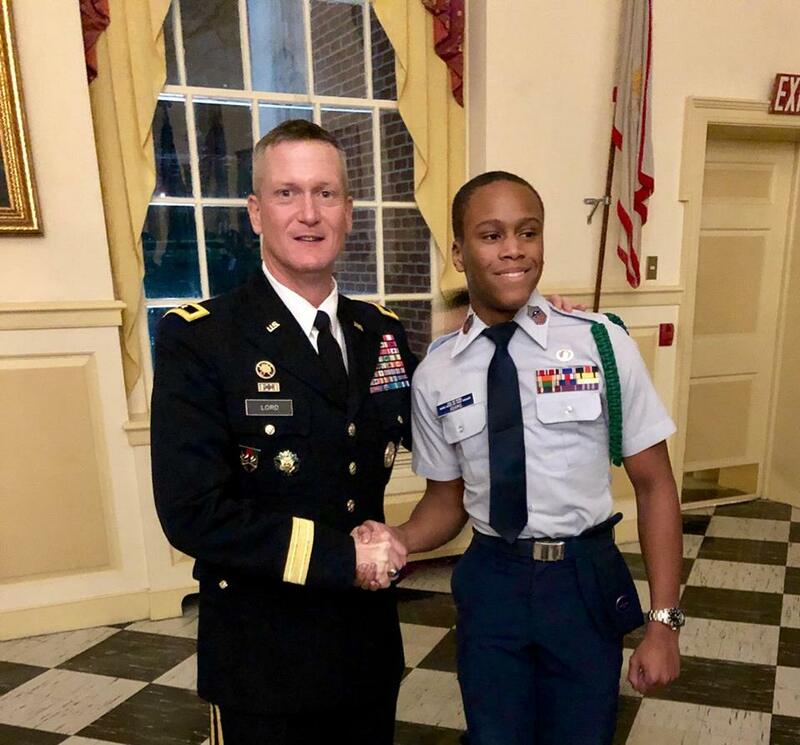 His speech on leadership was inspiring and our cadets walked away wiser for it! 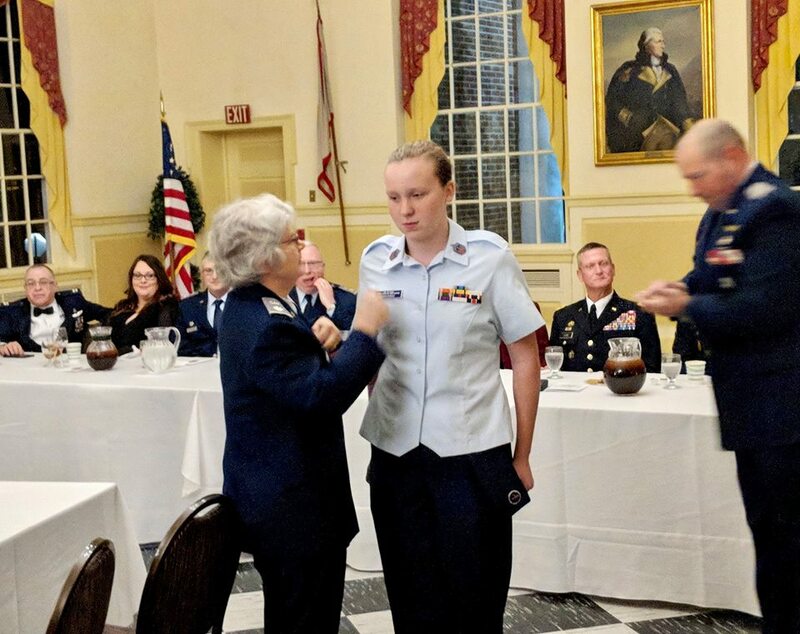 Congrats to all those promoted and awarded last night!